Let’s face it, Grandparents are just hard to shop for. 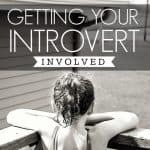 They are usually the one person on the list that you just are not sure what to buy for. Come on, how many times can you put a picture into a frame and wrap it up as your gift? 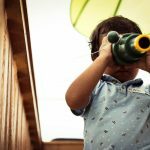 Oftentimes, even when you ask them what they want they will simply tell you, “Nothing.” So we have scoured and searched to find some great, albeit, unique gifts for the amazing Grandparents in your life! 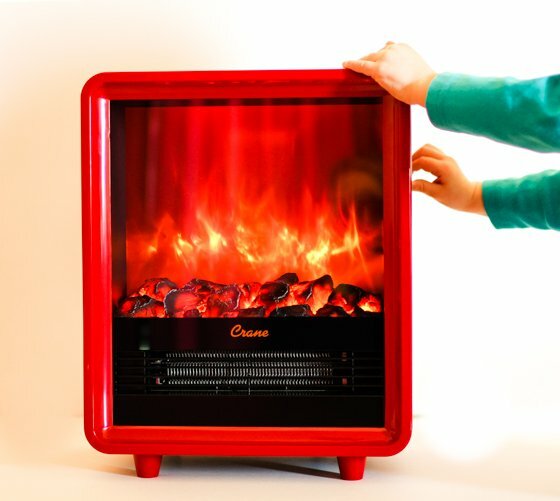 Give the gift of comfort this holiday season by keeping away the chill with a Crane Electric Fireplace Heater. This is a perfect gift for the grandparents, a friend, or a loved with cold hands but a warm heart. The Cozy Glows and Toasty Toes heater is compact, yet mighty, and can make a small, drafty place nice and cozy. You not only get toasty toes and warm hands, but can also enjoy a romantic, red glow like a fireplace. 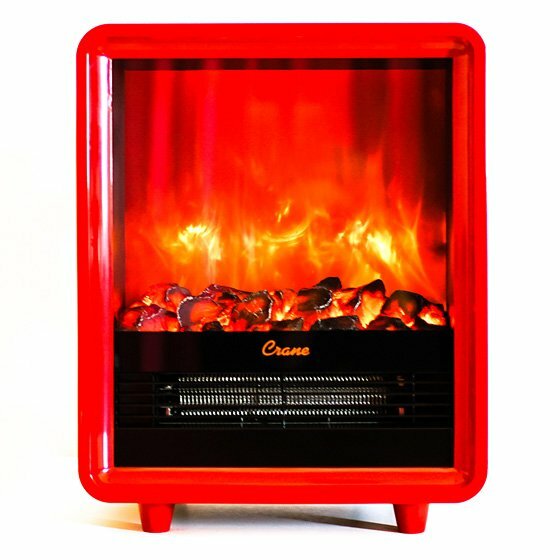 At 15″ tall, the Crane Fireplace Heater is stylish as well as practical, with a modern design and various colors from which to choose. 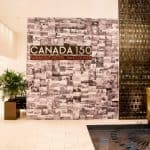 It is energy-efficient, quiet, and does not take up a large amount of space. This portable hearth can be easily moved from room to room and is a clean source of heat. It has three settings that even includes a “glow-only” option, which allows the fireplace-like ambiance, without the heat. 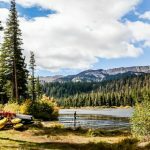 Grandparents make easiness in lifestyle a priority, so less time at the stove and simplified electronic appliances are nice giving points when we are thinking about holiday gifts for them. 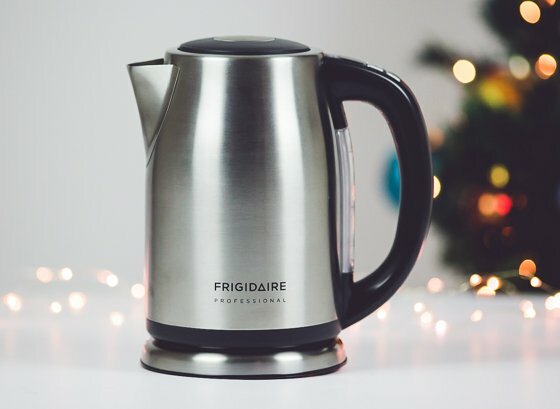 Frigidaires automatic water kettle is effortless to use, yet still provides most of the bells and whistles electric kettles. The kettle has five, pre-programmed temps available right on the top of the handle for simplicity. There wont be any worries of burns and overheating. Your grandparents can have water heated fast and accurately, and there is a light in the large water-level indicator to make it easier to see. In addition, the light changes color as the water heats so you can tell from across the room how the heating has progressed. The kettle is cordless for ease of pouring. 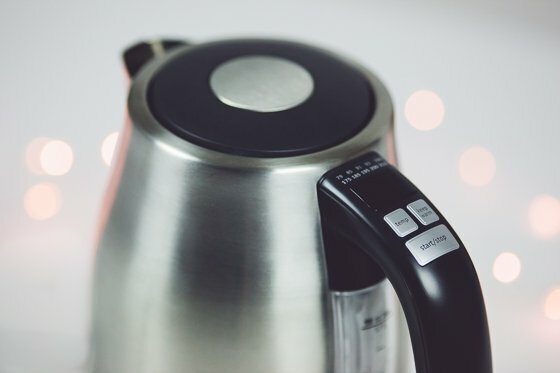 Set the kettle back down on the base and it can hold the temperature with the touch of a button so you can have a second or third cup without waiting for it to reheat. It doesnt get any better than the impressive functionality of this kettle for a great cup of a hot beverage. 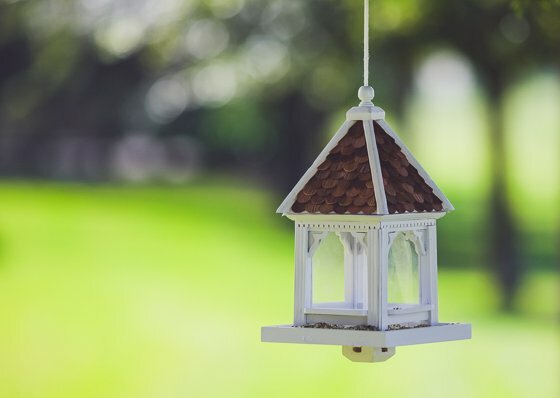 Grandparents who spend much of their time in a leisurely pace at home will appreciate a lovely Four-Perch Gazebo Bird Feeder. 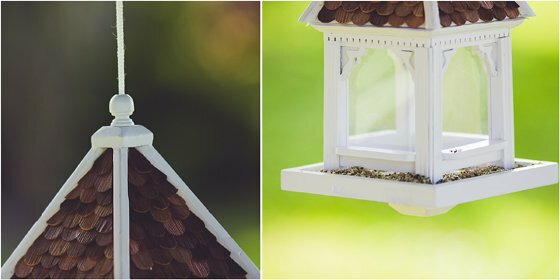 All kinds of birds will flock to this charming bird feeder and grandparents will enjoy watching them as well as feel content in providing the little birds with food. 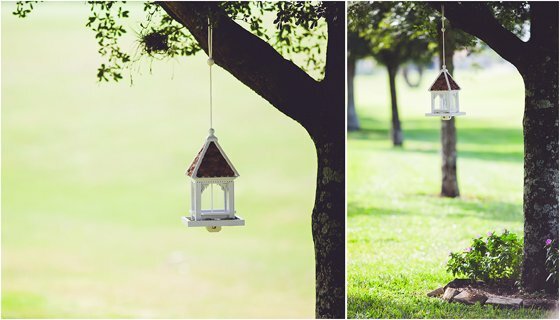 The gazebo style center holds all kinds of bird treats and perches (not pictured) stem from graceful support arches. They will love the shingle design roof which adds to the character of the gazebo. What grandparent doesn’t enjoy high quality honey with their tea? If you loved the idea of gifting your grandparents an electric kettle or a tea set, add some organic natural honey to the mix to create a perfect package for those cold days. The Mohawk Valley Trading Company offers the highest quality organic, unprocessed natural products they can produce ere and here are two of their products to keep in mind for gifts this holiday season. 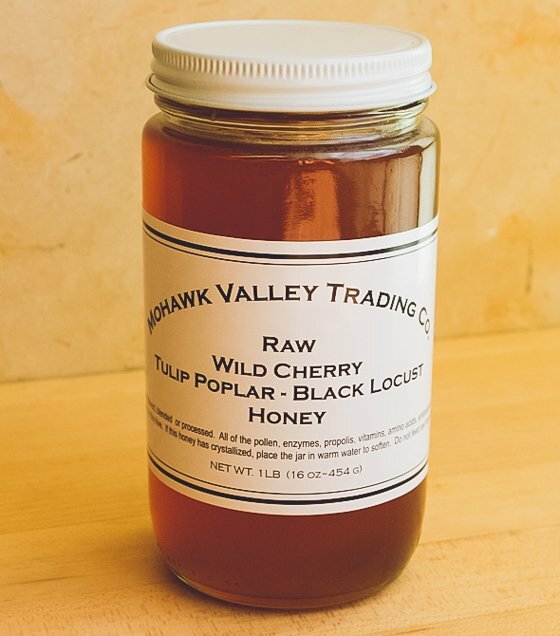 · Raw varietal honey made primarily from the nectar of a particular type of blossom or flower. To capture the unique character and flavor of the blossom or flower, beekeepers must study botanical bloom and flowering patterns when planning hive placement. 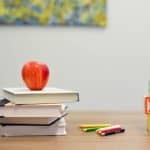 If you are planning to use honey for its health-benefits, it must be raw honey. Heating honey (pasteurization) destroys the all of the pollen, enzymes, propolis, vitamins, amino acids, antioxidants, and aromatics. 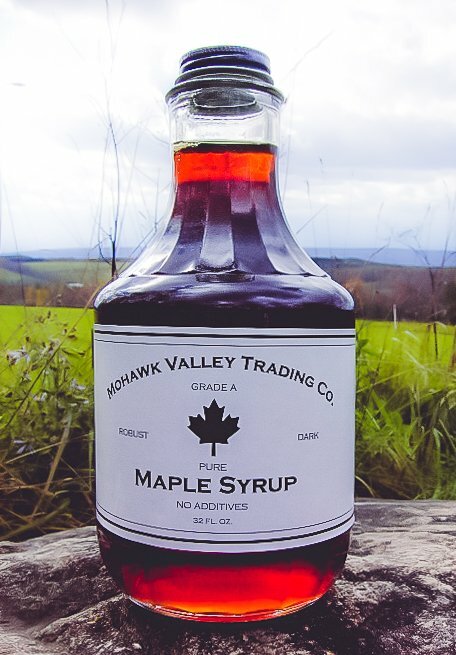 · Dark, Robust Maple Syrup from The Mohawk Valley Trading Company comes in glass bottles and is made primarily from sugar maple sap, which is preferred for maple syrup production because it has an average sugar content of two percent. Sap from other maple species is usually lower in sugar content, and about twice as much is needed to produce the same amount of finished syrup. Dark, robust maple syrup was formerly called Grade B. Our grandparents usually a home full of everything that they have collected over a lifetime. So what do you get someone who may have just about everything? 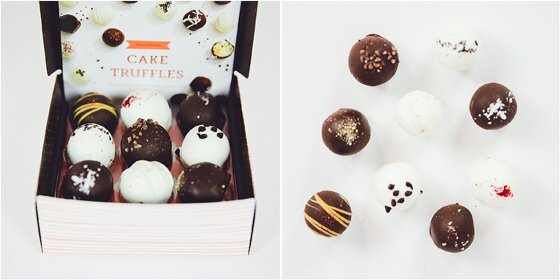 A gourmet gift that they can indulge over the holidays from Sharis Berries would make them smile. Who wouldnt appreciate delicious gifts full of holiday details like Chocolate Covered Oreo Cookies topped with snowflakes? Its so decadent, yet the Oreos are playful and will take them back to their youth. For folks who like fruit, send them a dozen Christmas Strawberries. From hand-decorated Christmas cookies in delightful holiday shapes to cute-as-a-button snowmen brownie pops, their selection certainly reflects the holiday season. Whatever you pick from Sharis Berries, their Christmas gift collection features festive finds. 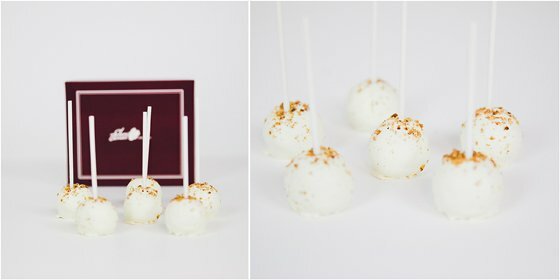 The cake pops are soft and delectable. 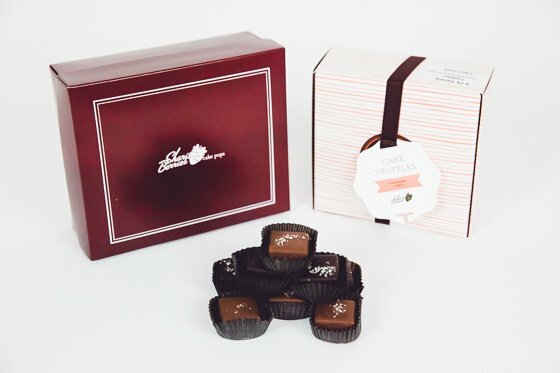 Follow the trend and get the sea salt caramels that are dangerous in how addictive they are. 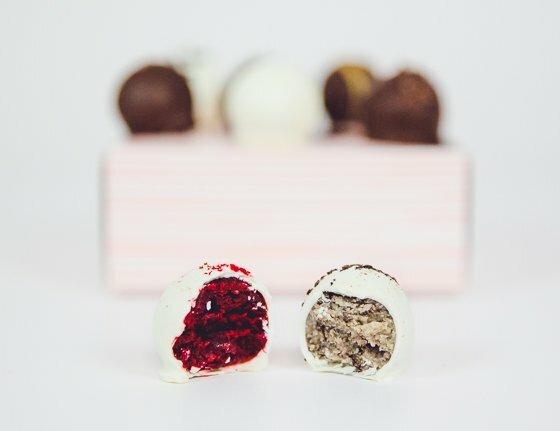 Cake Truffles are a different take on traditional truffles and feature a lovely message under each spot. 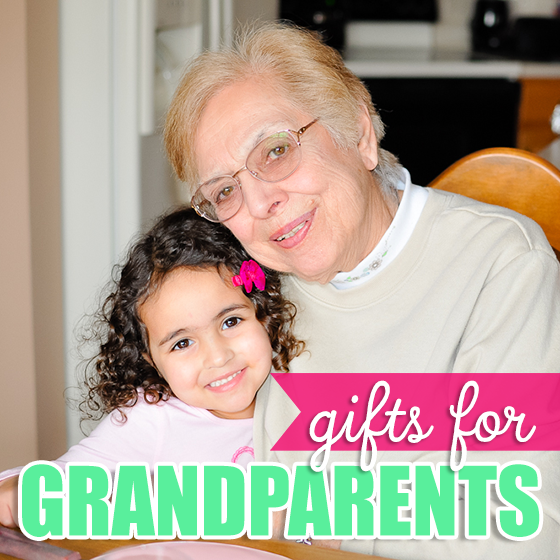 Are you looking for the perfect and practical gift for a friend or grandparent? Or perhaps you are looking for a gift for the person who has everything? 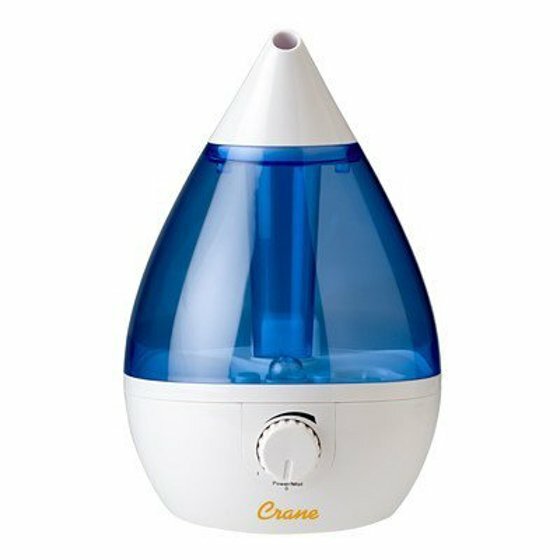 Breathe easy and add a Crane humidifier to your list! 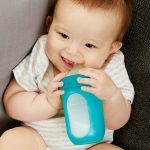 It is a gift that is both practical and functional. 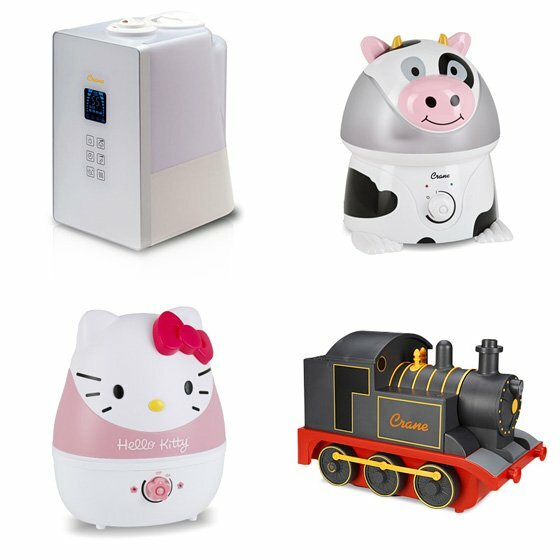 Crane offers a large selection of humidifiers for every taste and need from cute children’s character humidifiers to modern and colorful to sleek and elegant looking and even those with a more traditional look with germ combatting ability. Battling dry winter skin can be painful, but a Crane humidifier helps to keep skin soft. It can also help sooth coughs and make breathing easy. You can help your loved one or friend fight the cold and dry months and the unpleasant symptoms of dry air with a soothing and moisturizing mist that can be warm or cool. A Crane humidifier is also a very good thing to have on hand for a cold or other illness because you can fight congestion naturally! 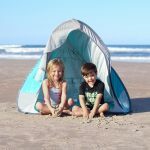 Your kids can give their grandparents an adorable, personalized gift this Christmas from I See Me. Choose from 6 vibrant images: a snowman, a Christmas tree, Santa in his sleigh, a snowflake, a snowy owl and a sleigh filled with gifts. 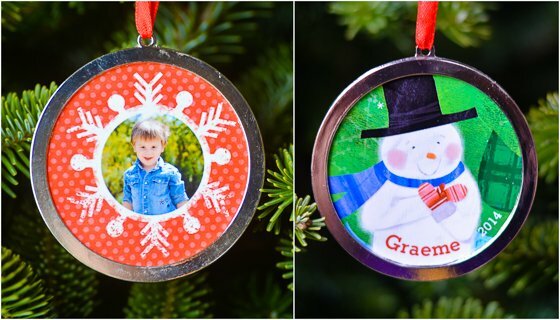 Then upload your child’s picture along with their name, and I See Me will create a sturdy two-sided round ornament framed with a 3 inch silver-plated ring. One side will be the image of your choice and the other with your child’s photo, name and date. 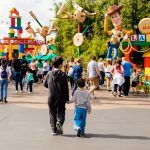 Grandparents will love the thoughtfulness of this special gift, and your children will love choosing which one to create for them. 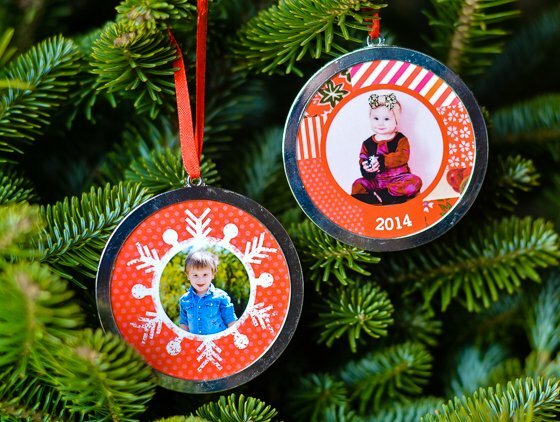 You can make a tradition of creating a personalized ornament with your children each year to build a beautiful collection over the years as they grow. 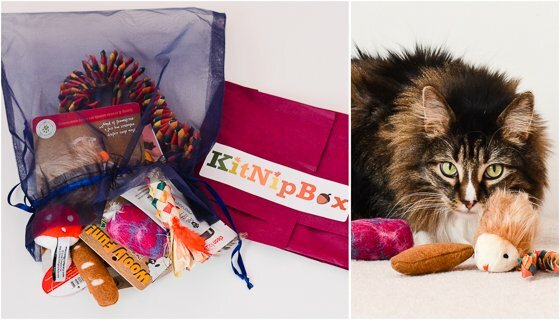 If you find yourself racking your brain about what to get your grandparents this year, why not give them a gift that shows how much you care about their furry feline and try a monthly subscription to KitNipBox. Each month, your favorite kitty will receive a box filled with feline-tested treats, toys and essentials. Your box could include healthy treats, fun and innovative new toys and handy hygienic aids. If your kitty is on a special diet or has allergies to certain foods, all you have to do is let them know, and those items in your KitNipBox will be replaced with different ones. 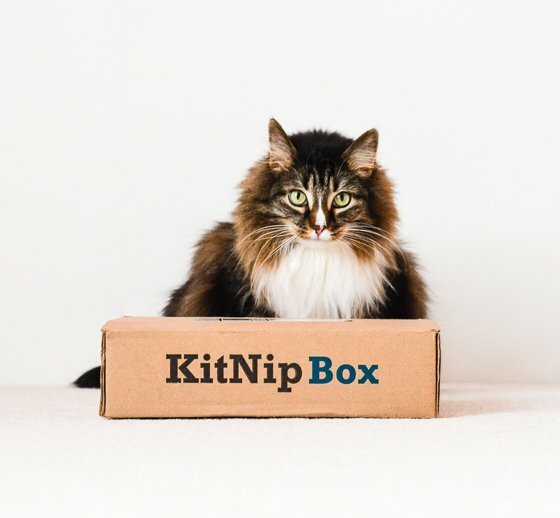 You can be assured that all of the products in your monthly KitNipBox were researched, hand-picked and tested by cats themselves for quality and likeability! Are you itching to get something new and different for Grandma this year? Is she a sucker for something handmade, yet you lack the creativity/time to complete it yourself? 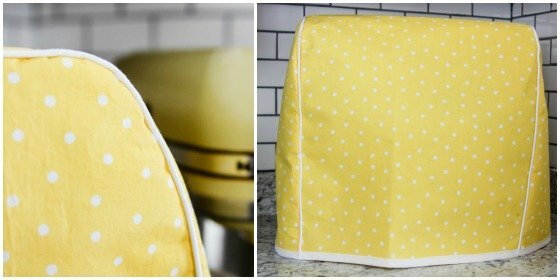 We simply adore this custom-made mixer cover from SimpleSeamsByLaura. 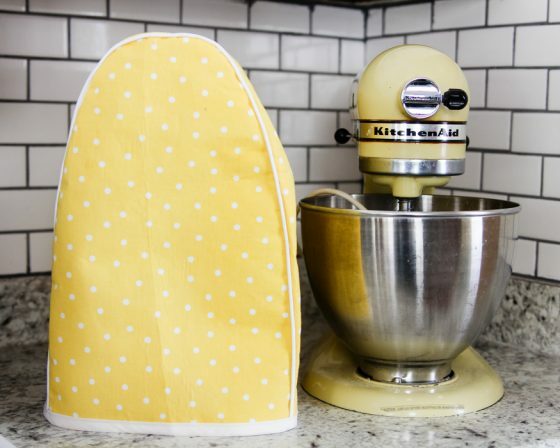 This handmade Etsy shop delivers the cutest KitchenAid Mixer Covers that are made lovingly to your own specifications. Does Grandma love a good floral pattern? Shop owner, Laura, will scour the fabric stores looking for the perfect print, just for her. On top of being well made, the covers are made out of a heavy-duty material, designed to keep the dust off her mixer when it’s not in use. Piping around the border will make the cover more rigid, and will allow it to have a nice drape overtop the mixer. Aside from being obviously practical, these covers are a great option to spruce up your mixer to match your latest kitchen decor. Or, find a fun design that will serve as an accent, such as chevron. At $25, they won’t break the bank and will add tons of character to her kitchen for years to come. Sure, maybe anti-aging products could be taken the wrong way when given as a gift, but when they’re really good, high-quality products, who wouldn’t want to receive the gift of looking younger this holiday season? Help Grandma discover the fountain of youth with NeriumAD skin care from Nerium International. Nerium anti-aging products are the first to harness the power of the nerium oleander plant – a plant found to have unique, beneficial, antioxidant, age-defying properties. 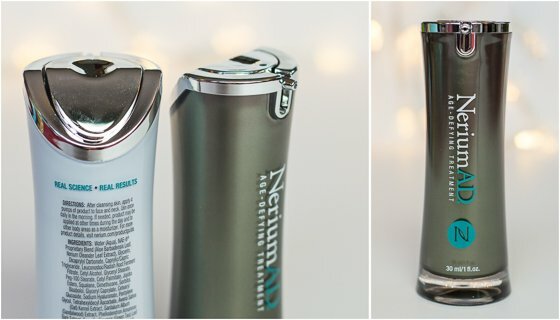 Nerium International’s patented extraction process yields skin care products that address multiple skin concerns, including wrinkles, discoloration, and texture. 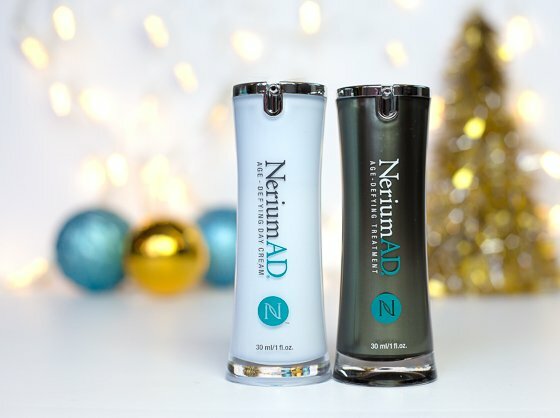 This holiday, you can give the gift of two of Nerium International’s premiere products that come in the perfect holiday gift box: NeriumAD Age-Defying Treatment & Day Cream. These beautifully bottled creams are backed by third-party clinical trials and proven to reduce the appearance of fine lines, wrinkles, discoloration, uneven texture, enlarged pores, and aging, loose skin. Today, over 1 million people have reaped the benefits of using NeriumAD. Check out some of the amazing skin transformations in Nerium’s Results Gallery. If your loved one isn’t 100% satisfied with their gift, Nerium products are backed by a 30-day money back guarantee! 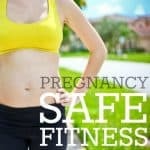 In the midst of all the glamour and fashion this holiday season, let’s not forget about our number one priority in life, health! Treat your grandparent to an indispensable gift this holiday season by indulging in a proper pillow designed and developed by a chiropractic doctor. 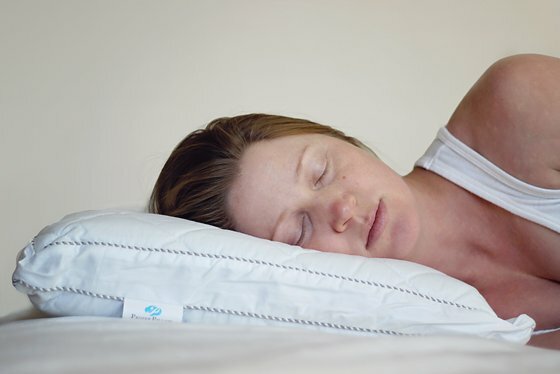 This innovative pillow crafted with a proprietary memory foam blend provides optimal alignment of your head, neck, and spine whether you sleep on your side or back. The proper pillow has two main components, a plush quilted outer pillow and a rectangular foam insert with a circular cut-out in the center, which not only provides just the right amount of support but also keeps you cool at night by dispersing excess body heat. 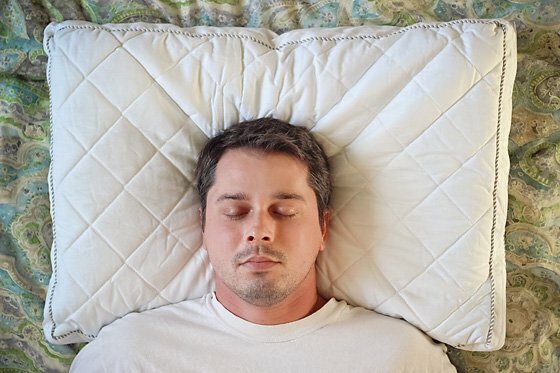 This pillow is the perfect solution for those that suffer from neck and/or back pain, headaches, snoring, and even sleep apnea. Giving the gift of proper pillow will allow your loved ones to finally say goodbye to any kind of sleep related ailments! Burning candles around the house gives such a warm cozy feeling, especially when you have company. But we always have to remind ourselves to blow out the flame before leaving the house, before going to bed or before the wax gets too low. Let’s face it, some days we’d forget our own head if it weren’t attached. 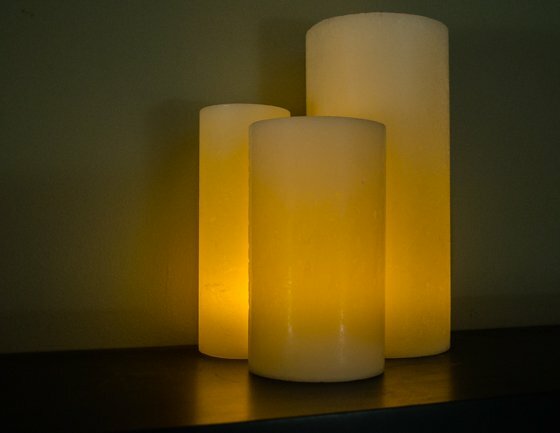 Now you can have the look and feel of a real candle without the danger of an open flame with Wax Candle Luminaries. These beautiful decorative luminaries give you the look and feel of a real candle but with the safety you want, using rechargeable or battery operated candles. Candle Luminary offers a variety of colors, shapes and sizes to choose from. Each Wax Candle Luminary is handmade at the time of order and made with a texture and rustic look. 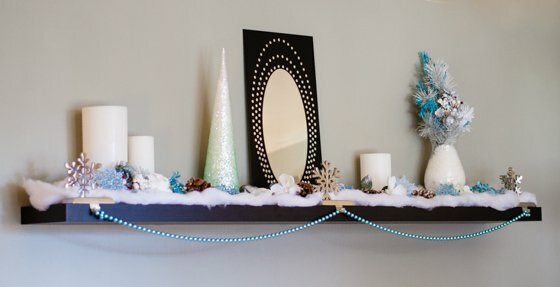 They can stand alone on a shelf or be grouped together for a stunning centerpiece. 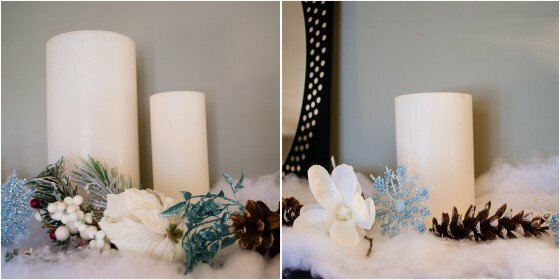 These 3″ round luminaries are a bright white finish, perfectly paired with soft blue and warm brown tones in a winter-scape decor. Once evening sets in, turn your candles on and let the Wax Candle Luminaries set the beautiful relaxing tone in your home. And since they’re not an open flame, if you forget to turn it off, no worries! 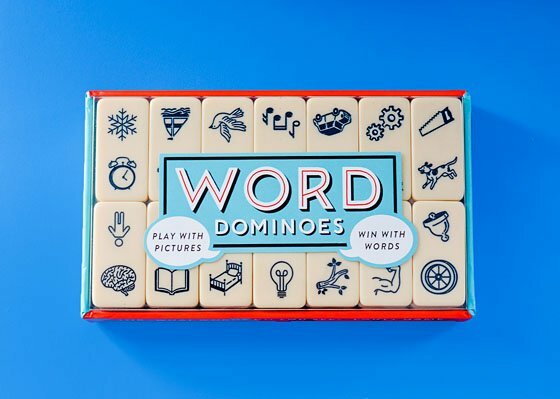 If you have a hard-to-shop-for grandparent on your gift list this year or need the perfect gift for a Secret Santa exchange, grab a box of Word Dominos by Chronicle Books! Word Dominos takes a twist on the traditional game by adding 84 images to a set of 24 dominos. 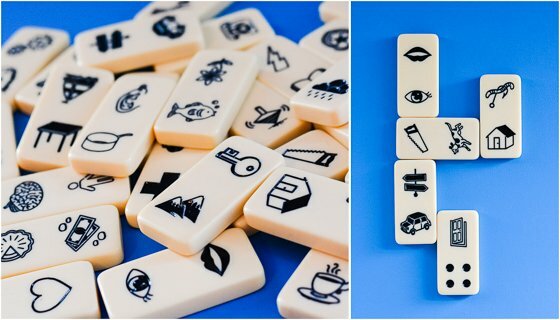 Players take their dominos and create words or phrases with the images. Then, other players have to guess which word or phrase they are trying to create. The player who created the phrase gets a point for every other player who guesses it correctly. The players who guess it correctly also get a point. The game continues on like this until one player reaches 11 points. Word Dominos is the perfect game for family game night or to serve as an ice breaker at parties. There are endless combinations of fun and hilarious words and phrases to create. It’s the perfect game to keep the whole family thinking and on their toes! Have you ever been to visit your Grandparents, only to walk in the door and instantly be offered a cup of tea? Spice up this offer with some of Zhenas wonderful Holiday Tea Collection. 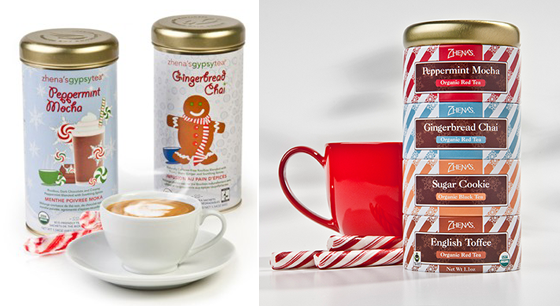 Indulge in the warmth of the season with one of their delicious Holiday Flavors; Peppermint Mocha and Gingerbread Chai. Can’t make up your mind? The Holiday stackable sampler gives them a little bit of everything! Zhenas collection of Holiday tea is adorned with festive package that would look wonderful positioned right out on the counter this Holiday Season. Whether you fancy dark chocolate, warm spices or fresh peppermint, Zhenas has an Organic and fair trade certified tea for you. What grandparent wouldn’t love a gift that gives back while looking stylish and providing quality at the same time? 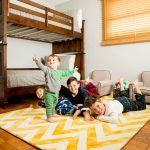 Mitscoots is a company that makes durable, quality socks, and for each pair sold, gives a pair to those in need. Not only that, because Mitscoots understands that people in need are usually in need of more than just a pair of socks, the company employs individuals who are struggling to get back on their feet financially, and runs by the motto Get + Give + Employ. Each unique and beautiful sock design is named after a person who has inspired the folks at Mitscoots. 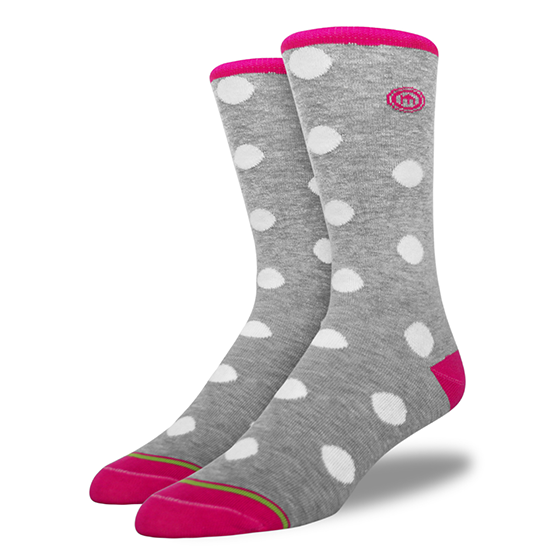 Their casual socks are made with combed cotton and feature hi-visibility green fiber. They offer elastic arch support and have a low-profile seam for a sleek look and comfortable fit. The socks come in many vibrant patterns and designs and are available for men, women and children. Gift your grandparent with a pair of Mitscoots socks and explain the story behind the business. Your grandparent will love the purposeful and thoughtful gift, and of course will enjoy their fun new socks! This year, bypass even asking the Grandparents in your life what they want for Christmas and pick up a few things off of our awesome list!